The wait is finally over. 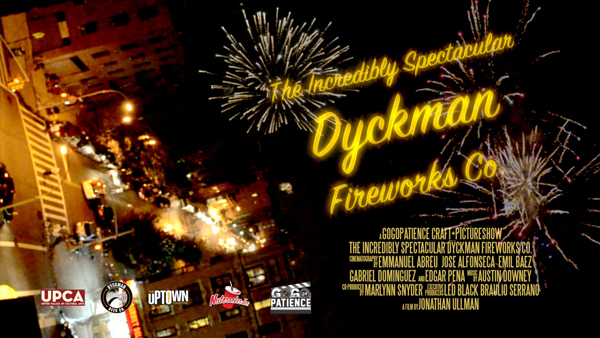 Our film, The Incredibly Spectacular Dyckman Fireworks Co., is now out. Filmed entirely on the 4th of July 2013, the short film is an inside look at the Independence Day celebrations Uptown. We enlisted a great group of local cinematographers such as Emmanuel “DJ Boy” Abreu, Emil Baez, Jose “Lozer Films” Alfonseca, Gabriel Dominguez and Edgar Pena to capture the night as it transpired. Directed by Jon Ullman, of Trouble In The Heights fame, Dyckman Fireworks is an ultra-sensory foray into the little known world of Uptown style Americana. Magic, moxie and mayhem – All in just under 18 minutes. Please check out the film, share it widely and with abandon. The Hashtag for the film is #DyckmanFireworks. 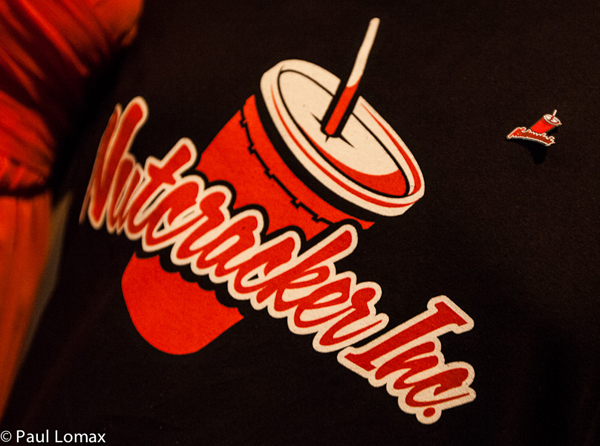 Our full-length documentary film, Nutcracker Inc., about the infamous street cocktail, is in the pipeline, so please stay tuned for that.